The average cost of a data breach for a company is £2.9 million, and despite a hacker attack occurring every 39 seconds, only 38% of companies felt prepared. 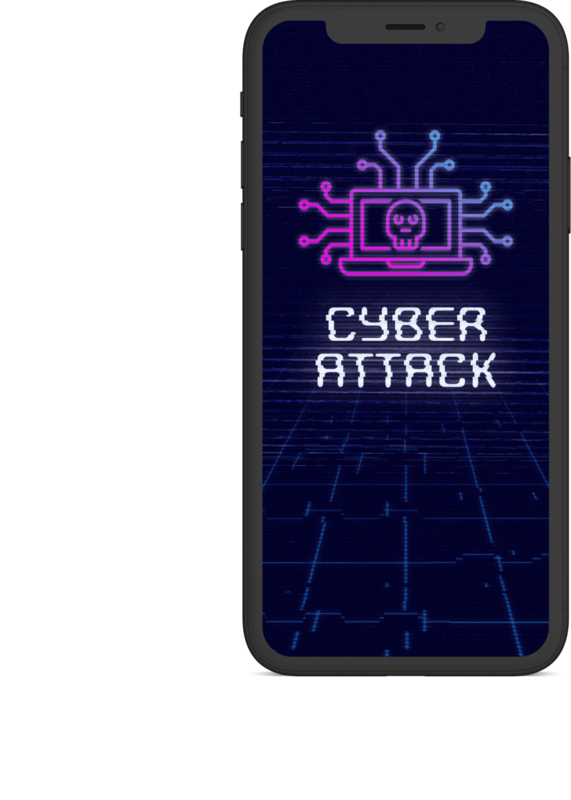 To tackle this problem, Dentons, the world’s largest law firm, commissioned AtomicMedia to develop a prototype of the world’s first, gamified cyber-security training app. The objective was to deliver an employee training exercise through an adventure game style mobile app, in which the player works through a cyber-security breach scenario. The player’s decisions and response times were to be recorded and presented as a final score, along with feedback. From the initial conversations with Dentons, it was clear that the game needed to achieve three key objectives - be enjoyable enough to engage, realistic enough to unnerve and thought-provoking enough to educate. With this in mind, we quickly recognised that we needed to focus less on delivering a light-hearted, animated game, but instead, take a more real-world approach, placing the player at the heart of the game and asking them tough, occasionally ambiguous, questions. After Dentons ran an internal hackathon to establish the scenarios and map out the structure of the game, AtomicMedia set about developing the story and designing the user experience. To ensure the game feels as ‘real’ as possible, we chose to use everyday tools as the creative thread. Once the scenario has been set and the game begun, the player navigates their way through handling the cyber-security breach by using common tools including Email, Text, Voicemail, Video and Instant Messaging. A common challenge of a forced-choice game is providing variety in how questions are set, but keeping consistency in how they are answered. This approach overcame this challenge and delivered an interesting and engaging experience. The consequences of a ‘successful’ hack are frightening - just ask Telefonica executives - and, for some businesses, terminal. Yet for most people, cyber-threats are just those nonsense emails you occasionally receive and ignore. 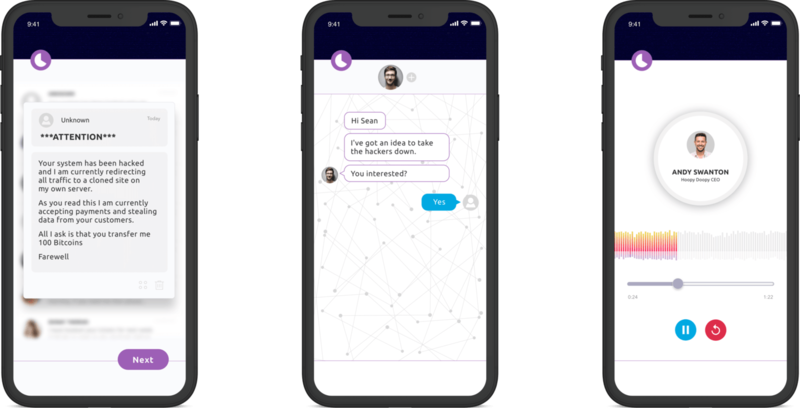 The scenario played out in this first iteration of the app is intended to demonstrate the impact either ignoring or under-estimating a threat can have. It is extreme. But it’s also realistic. The key aim of the app is to provide an alternative way to deliver training. As such, decisions taken during the game are recorded, and a report produced at the end of the game giving the player feedback, advice and guidance based on their answers. This area of the game will develop with time, with the ultimate goal of it forming a key part of an employee’s personal development plan. The prototype app was launched at Dentons’ Global Partners Conference in March. The app was extremely well received and a full release is now in development and due for completion later this year.